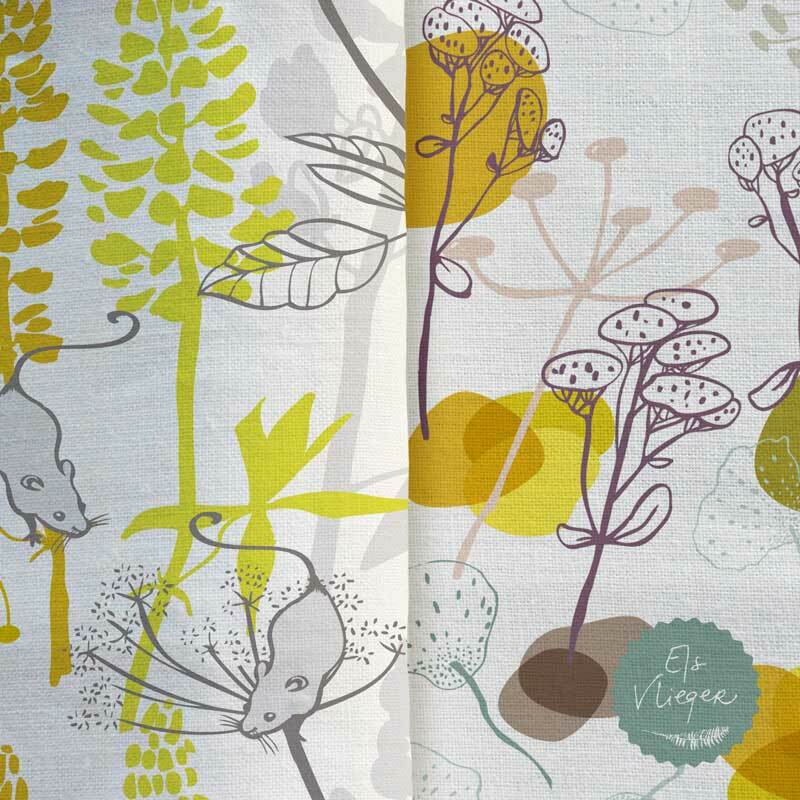 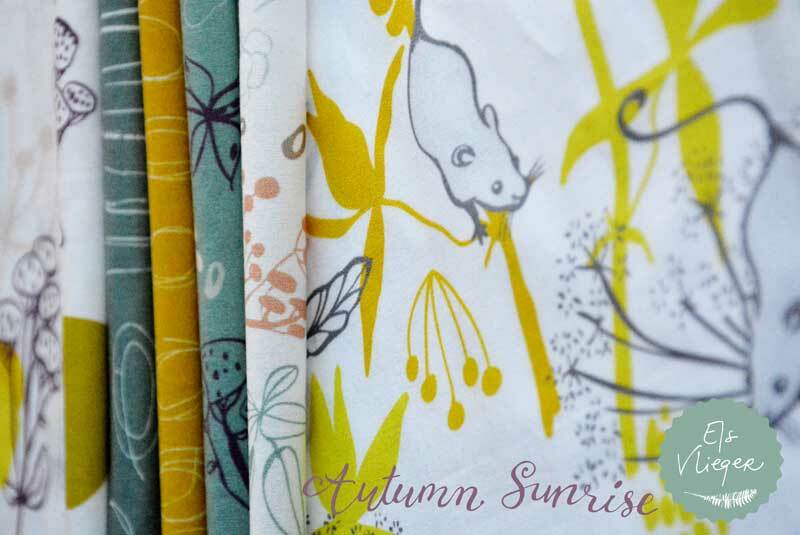 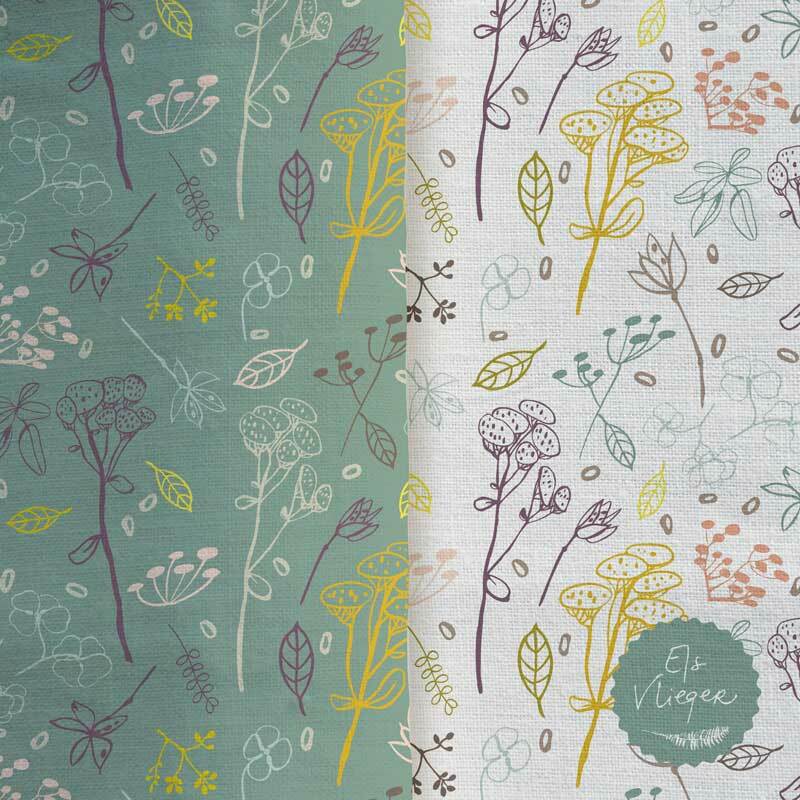 Fabric, wallpaper and gift wrap collection with Autumn flowers, seedpods, berries and cute mouses. 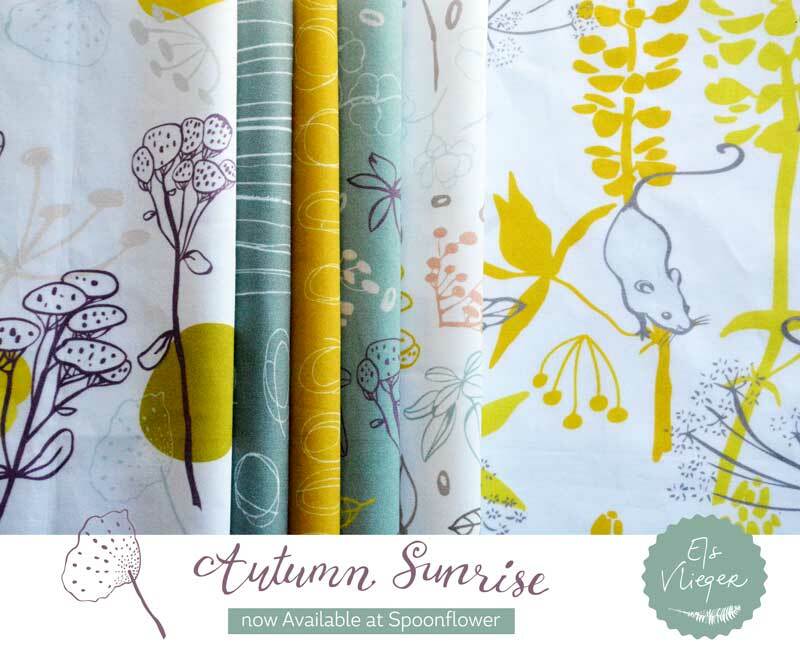 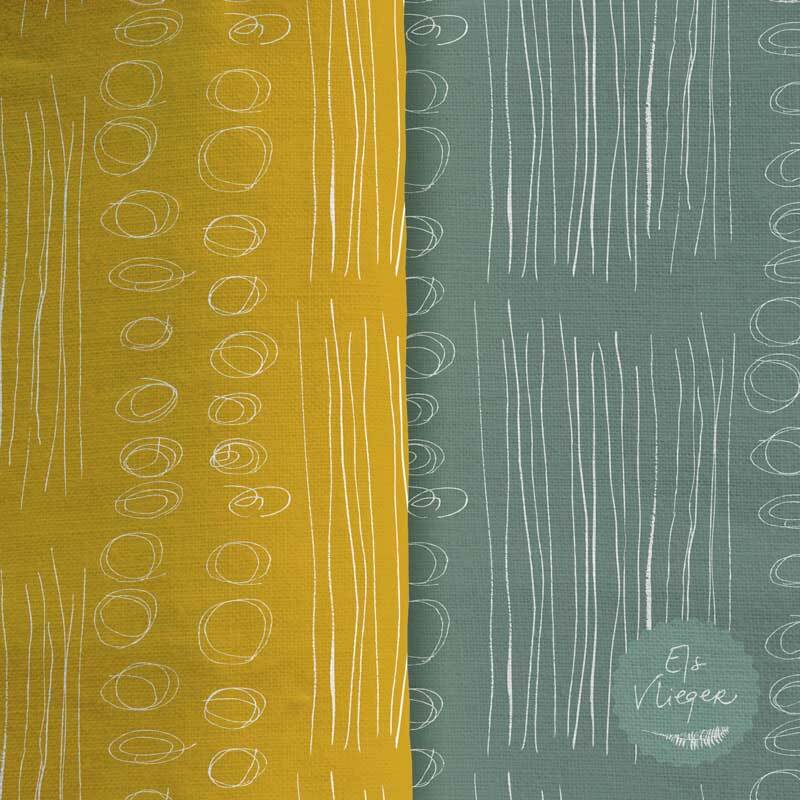 Now available at Spoonflower. 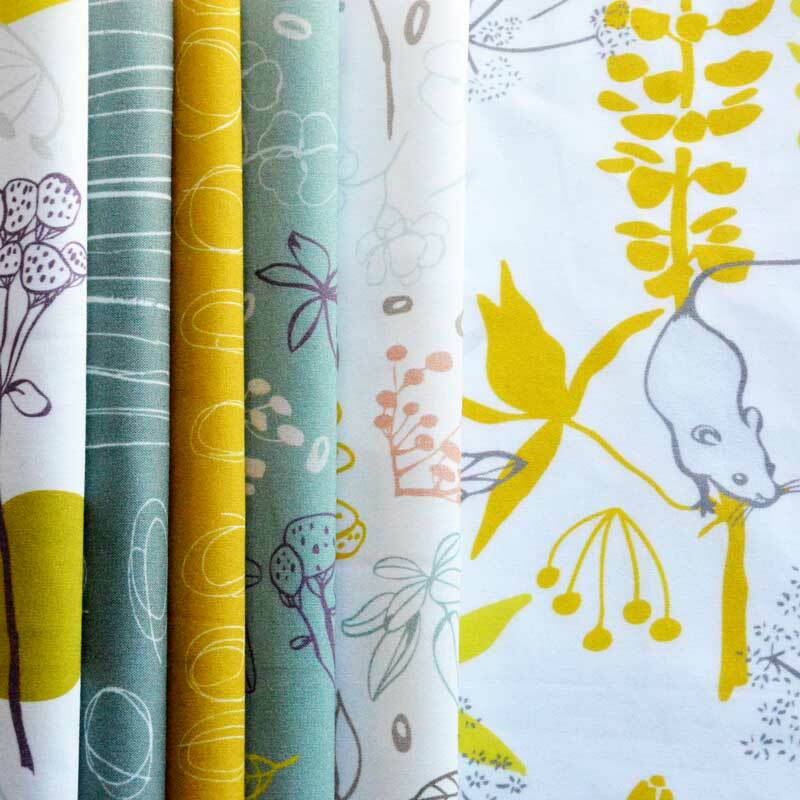 If you’re interested in this collection for licensing purposes feel free to contact me.